Moto G5 Plus Launch Review – First mid-range phone with Google Assistant! The wait is over. Moto G5 Plus, the successor of the infamous Moto G4 Plus, goes on sale from 15th March in India. Claiming itself as the best budget phone out there, the Lenovo-made Moto G5 Plus comes in two colours: Lunar Grey and Fine Gold. The joy of getting more than you ask is truly special. The same thing happens with the cameras of the new Moto G5 Plus 4GB. The 12MP primary camera with 1.7f aperture is almost similar to the high-end Samsung Galaxy S7. Both the Galaxy S7 and G5 Plus have almost same camera specs such as 12MP main camera, 1.7f aperture, 4000x3000p resolution, 5MP selfie camera, dual LED flash, Slow Motion capturing, and Video Stabilisation among others. But the additional features like Professional Mode and dual Pixel technology makes the G5 Plus camera stand out. Also, the G5 Plus’ camera has dual-color LED flash whereas the Galaxy S7 has single-color LED flash. We wouldn’t say that G5 Plus has a better camera than Galaxy S7. But for a mid-range mobile, this camera is inarguably the best. The 5MP front camera features Wide-angle lens, Beautification mode, and Display flash. Also, you can record videos of 4K resolution at 30fps. All in all, Moto G5 Plus cameras definitely make you think whether it’s a fair deal or you are on a looting trip. This phone sports the similar front appearance as its predecessor Moto G4 Plus. But the G5 Plus’ metallic build and its back panel are all praise-worthy and even deserve a haiku. The rounded edges make the phone tuck right into the palm. Also, the slightly protruded rear camera (similar to Moto Z play) and the classy metallic finish gives the phone an authentic stature which high-end mobiles possess. For a splendid mobile gaming performance, you need a robust processor, a sound RAM, and a vibrant display. The Moto G5 Plus owns all the three qualities, and that too, at their best. The phone is powered by a Qualcomm Snapdragon 625 Octa-core CPU, with 2GHz processor speed and Adreno 506 GPU. 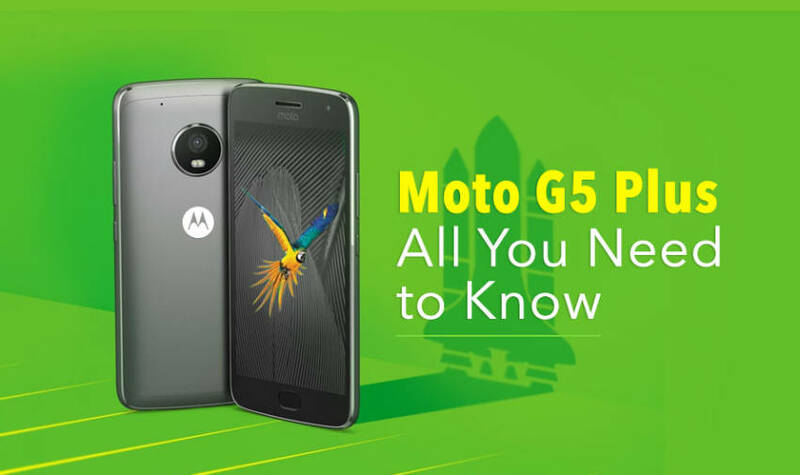 The 4GB RAM, 5.2-inch display with Full HD resolution, and 424 ppi pixel density are the to-be-celebrated prerequisites the Moto G5 Plus comes with. Therefore, the gaming goes limitless and you can even play 3D and VR games without a twitch. Seems like the Moto G5 Plus is not locking horns with its equivalents but with the higher range mobile phones. This phone becomes the first mid-range mobile to have Google Assistant, Google’s own personal aide. Google Assistant is the most conversational intelligent assistant out there, beating Siri and Cortana. It is mainly praised for its specialized tête-à-tête dialogue and adaptation of the user’s interaction with the phone. Competing with all the phones with Google Assistant, the Moto G5 Plus comes with Android’s latest OS, v7.0 Nougat and proved to be unignorable among the other front-runners. 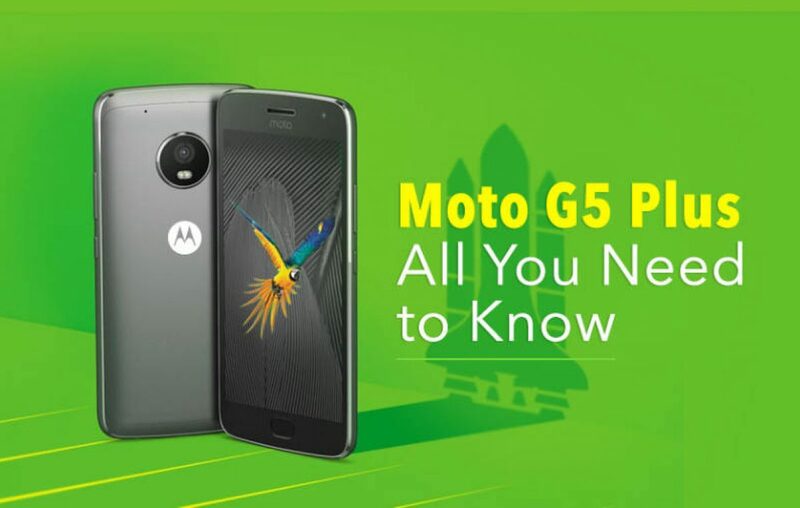 Adding to these, the G5 Plus packs a 3000mAh battery with Turbo Charging, a front-mounted Fingerprint sensor, dedicated memory & dual-SIM slots, NFC, and also is water repellent. The Moto G5 Plus price in India is Rs 16,999. So, wait no more! Get your G5 Plus right now.